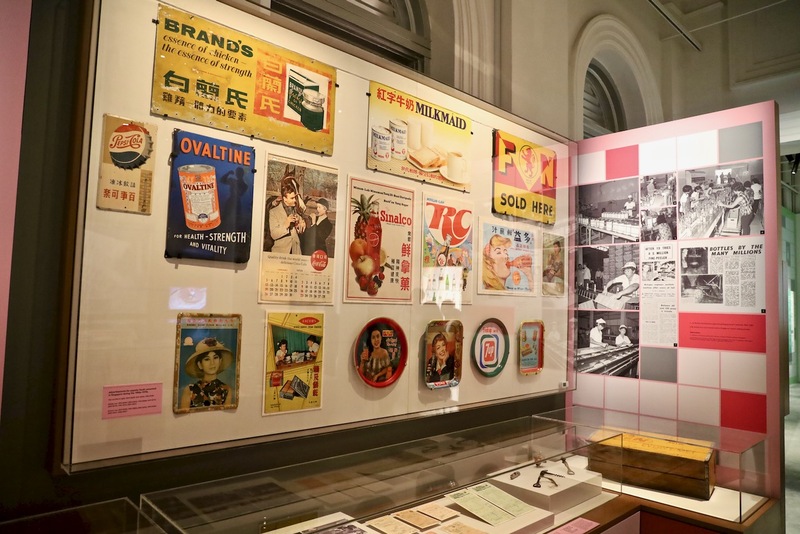 Take a nostalgic walk back in time at this special exhibition “Packaging Matters” at National Museum of Singapore, into the world of food and its packaging in Singapore, in the era of the early bottling and canning factories in the late 19th to early 20th centuries, to the light industries of the 1960s to 1970s when the factories in Singapore manufactured food. Upon entering into Stamford Gallery, it was like stepping into a time machine that brought me back in time when I was a young kid in the 80s, I spotted a number of familiar food packagings, boxes and designs that I grew up with. The feeling was nostalgic and heartwarming, thugging the inner emotions inside me, the beautiful (and naughty) eating memories when I was a carefree kid, just wanting to eat the biscuits from Khong Guan, having a cold Yeo’s soya bean drink bottled inside the glass bottle, sprinkling milo powder with Milkmaid condensed milk on the bread made by my big auntie, secretly stealing chocolate from the Van Houten Choco-Almonds box and craving for the elusive McDonald’s burger. Those were the fun eating days of my early childhood, amazing memories without internet and technology. Something uniquely Singaporean that people from my generation and earlier that would definitely be able to relate to them dearly and close to their heart, mind and soul. 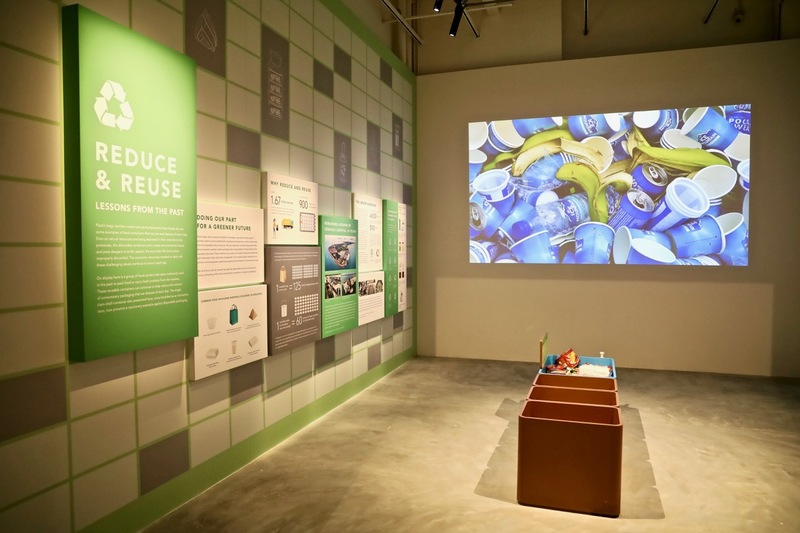 If you are in your 40s and above, you would be able to connect with quite a number of the packaging matters exhibition at National Museum of Singapore. 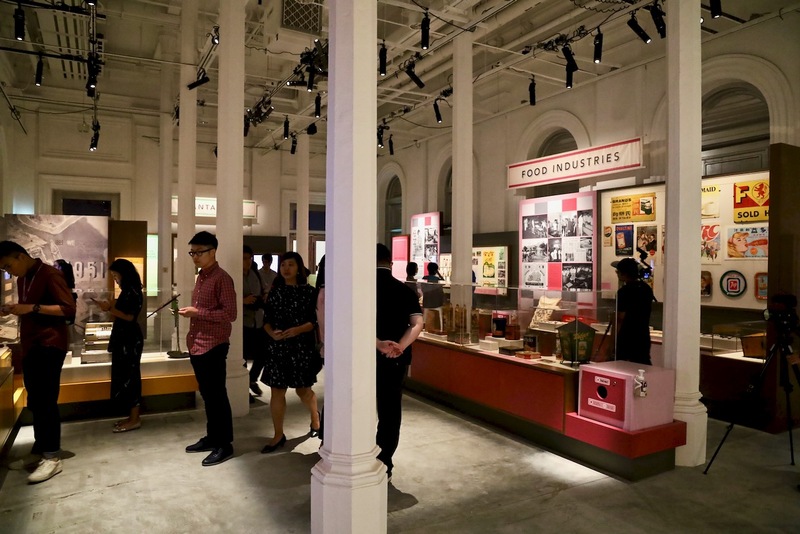 The older you are, the more memories you would have inside this wonderful exhibition, that celebrates the history, heritage and culture of Singapore’s food manufacturing and related industries. There are three main sectors inside Packaging Matters Exhibition at Stamford Gallery, with the Heritage & Design section being the most nostalgic and heart thugging. Behind this section, there are the Family Corner and Sustainability Area. More photographs of Packaging Matters Exhibition at National Museum of Singapore can be viewed inside this flickr photo album! 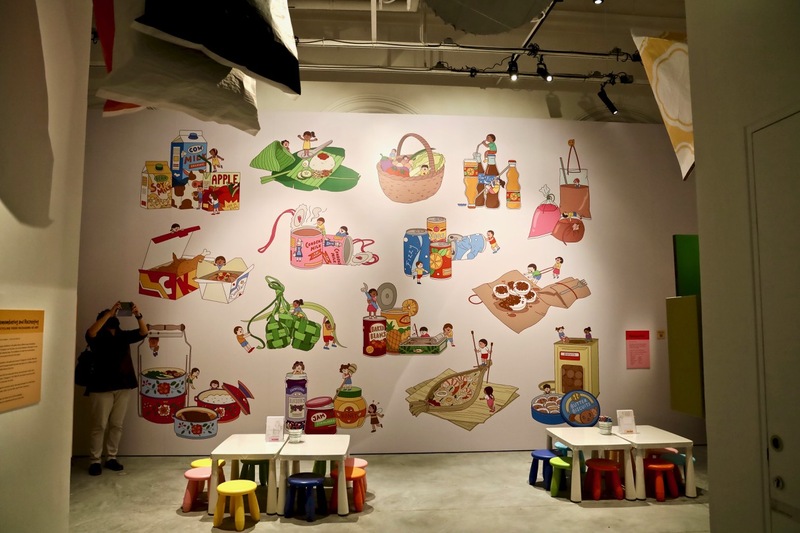 The Family Corner is ideal for family bonding activities, grandparents or parents can share with their children on the history, heritage and culture of the food and food packaging in Singapore that they grew up with. Young children (recommended for 5 to 10 years old) can also participate in fun and interesting activities with the Children’s Activity Booklet at the Family Corner, helping them to learn more and interact with the exhibition. This would be a great time for extended family bonding! At the Sustainability Area, this would be an ideal time and setting to spread the word and awareness of the consequenes of throwing away non-biodegradable packaging waste in the modern world today. It’s not just children can learn about recycling and long-term environmental sustainability, we adults can learn from this too! 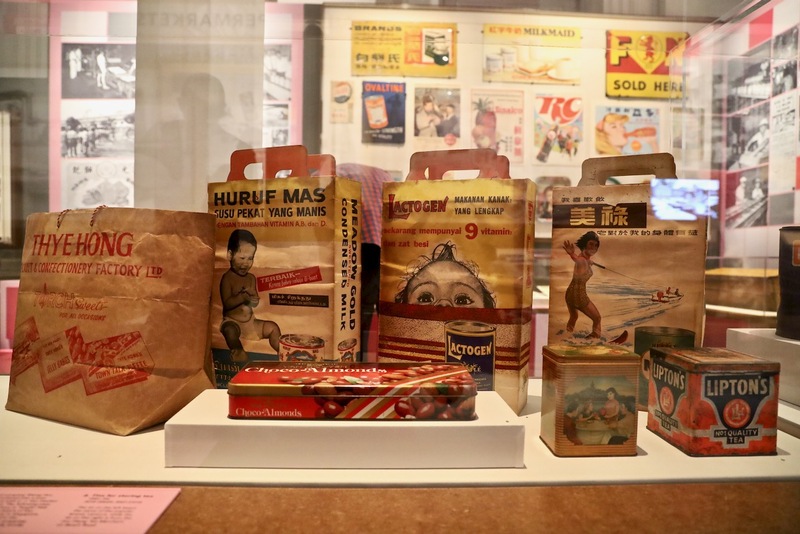 We Singaporeans, are avid food lovers and eaters, I reckon this food and nostalgia packed Packaging Matters Exhibition at National Museum of Singapore, is going to tug your heart strings (and maybe your hungry tummy too). Come on down, visit them and have a foodie memory walk down back in time. 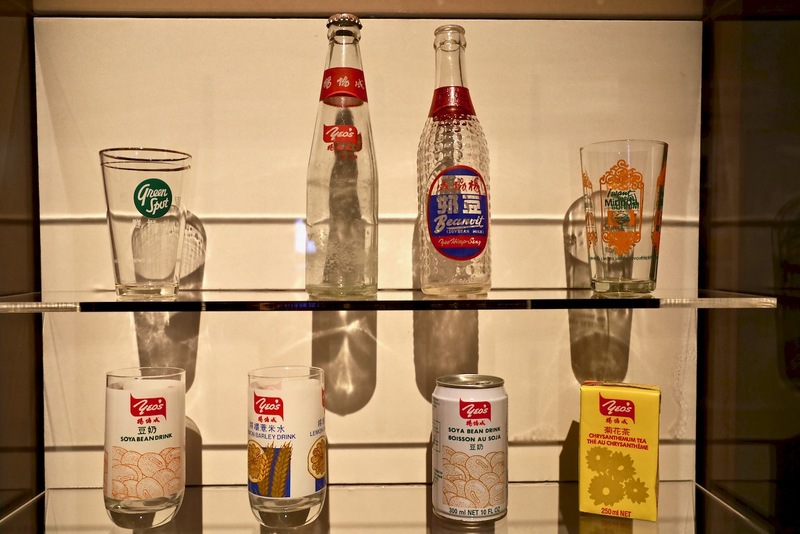 Those were the (foodie) days of our Singaporean life for many of us, brought back to us through Packaging Matters at National Museum of Singapore. 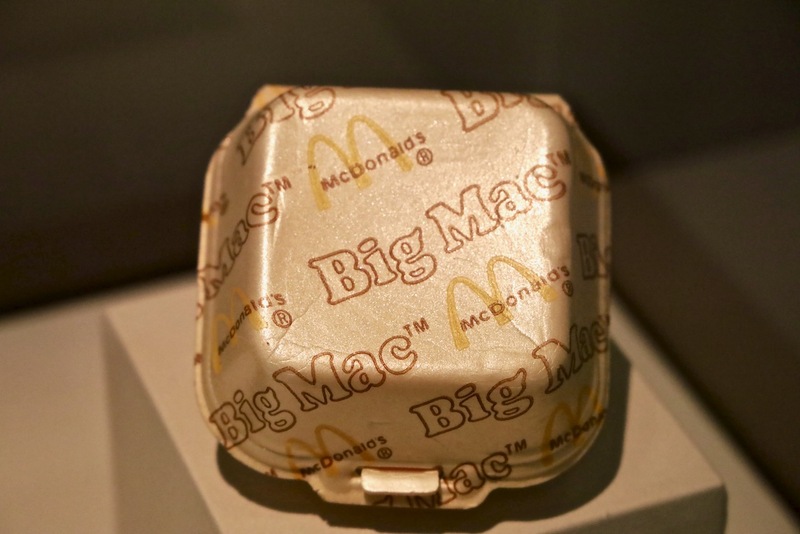 Have a beautiful walk down this food packaging memory exhibition!